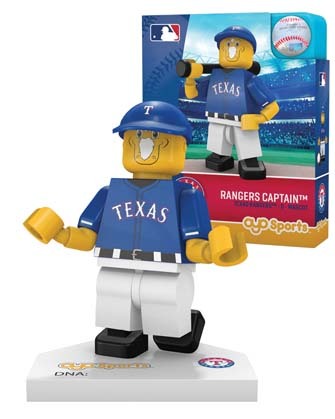 This item is currently unavailable for purchase but will be returning soon! 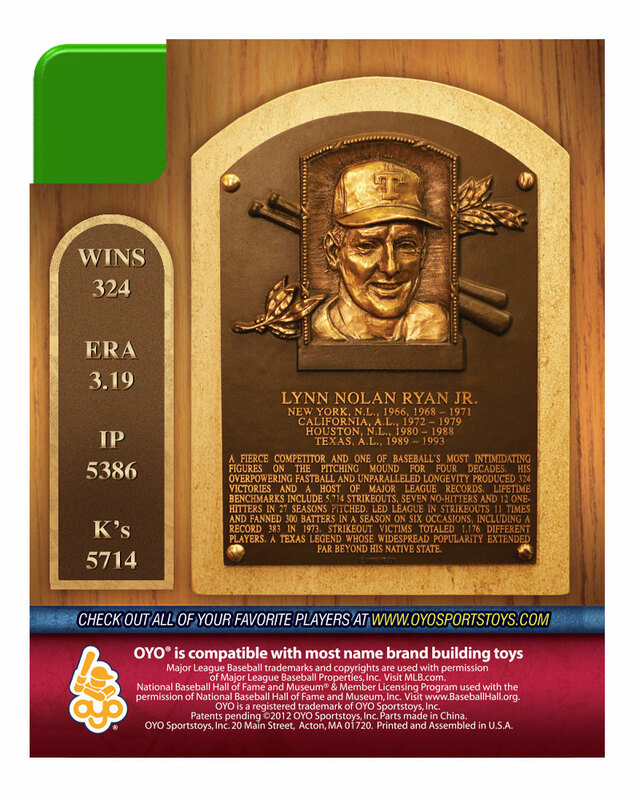 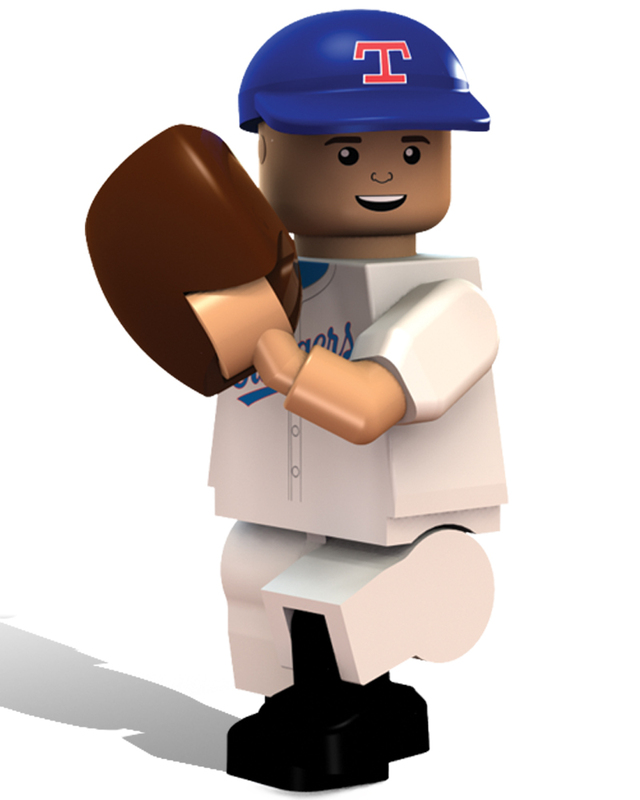 National Baseball Hall of Fame and Museum Edition - Generation Two OYO® minifigure. 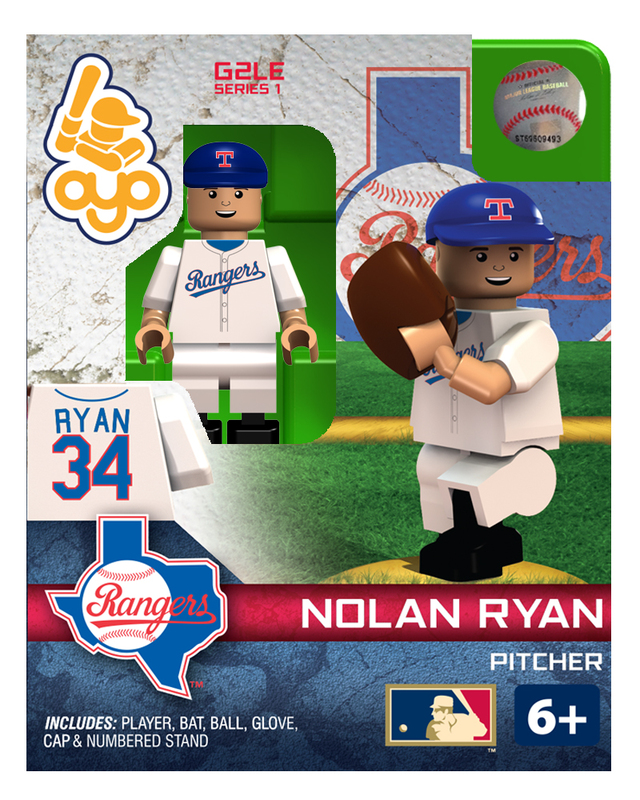 My son was so excited to get his hero Nolan Ryan, the quality and detail are great. Excellent mini-figure, my son loves it!